Non-members may join by adding additional membership fee of RM70 for one year membership. Come join the MNS Nature Guides for a fun and educational visit to an organic farm. 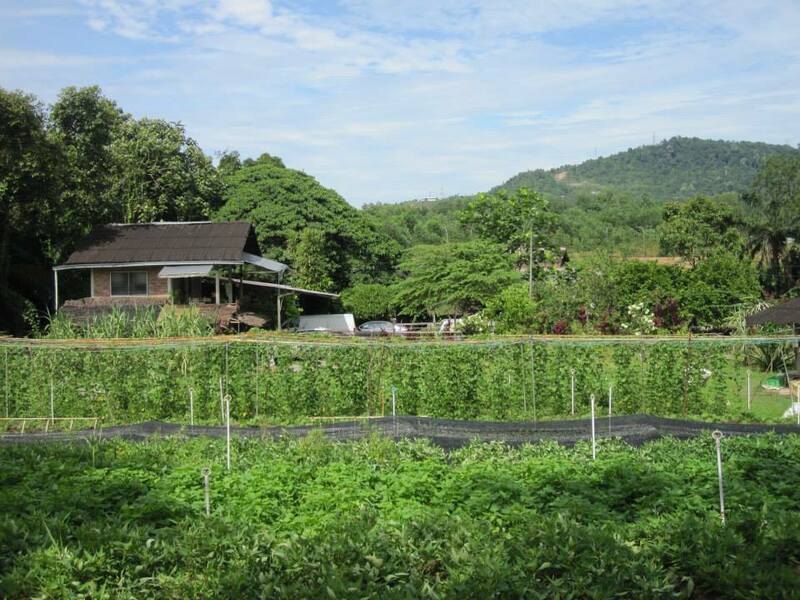 We will visit GK Organic Farm, located near Bangi (on the Bangi-Dengkil Road), 40km south of Kuala Lumpur. GK Organic Farm was founded in 1994, and has been growing organic vegetables and fruits, using homemade compost and fertilizers ever since. We will go on a guided farm tour on barefoot (earth grounding is good for us, no?) We will learn about organic farming and the environment as well as watching a demo on enzyme making and tasting. We will feast on a scrumptious and wholesome organic vegetarian buffet lunch! Bring your shopping bags and cash to buy a variety of fresh newly harvested organic vegetables on site. *Payment made is not refundable if participants did not turn up or cancel but it can be transferred to another participant for this event only. If your family is joining you, please include the names (as in IC/Passport ) of your spouse, children, etc. For children, please state their ages (children below 3 yrs old come free of charge}.